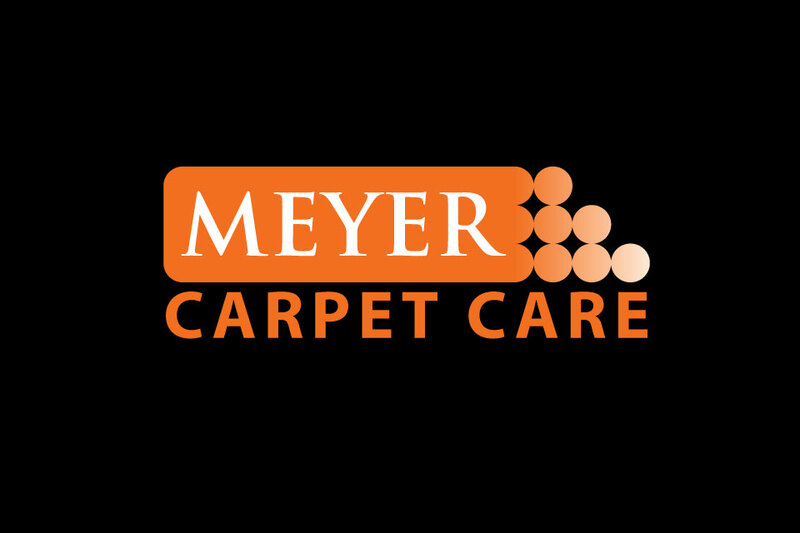 Meyer Carpet Care was just starting out, so they needed a logo. With carpet cleaning companies galore out there, Infusion Design Group delivered a fresh new logo that stands out from the crowd. Your carpet dirty? Check out www.meyercarpetcare.com.